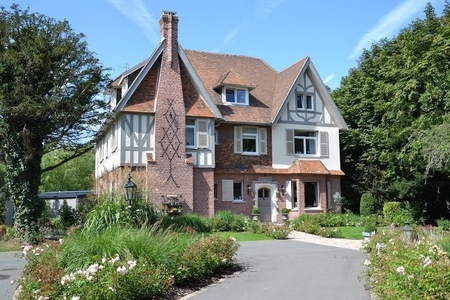 You are welcome by Catherine et Jean Jacques Six to "Au Petit Manoir", a beautiful Flemish style manor and surrounded by a 100 000 square feet wooded park. 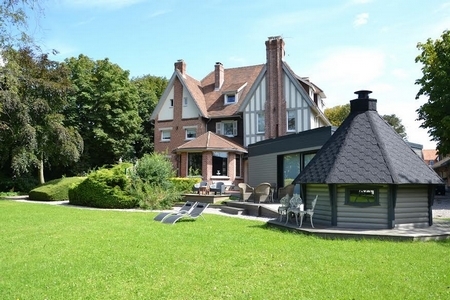 « Au Petit Manoir » is just located 500 meters from Beffroi de Bergues. You will access to common living room with pool, table football, Flemish games and a calm and relaxation space just in front of chimney. 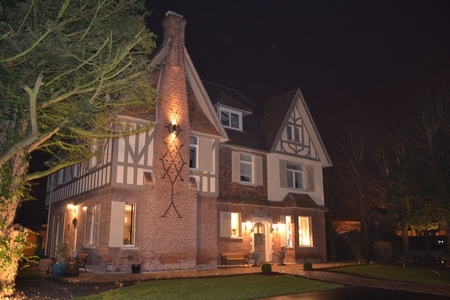 Breakfast and table d’hôte room in which the former professional cook Jean Jacques will serve you delicious dinners (to be booked) made with regional products. Spend time in our Finnish Kota (see our price list) with family and friends. Car park is closed and roofed and bicycles, tennis tables and children games are available on your demand. 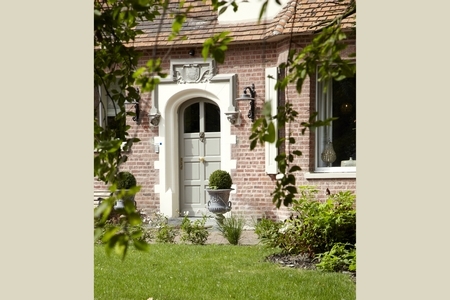 Feel free to contact us by phone +33 631 392 366 or by e-mail : catherine.six@au-petit-manoir.fr.